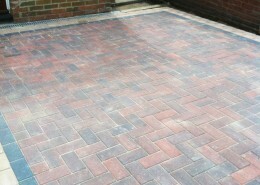 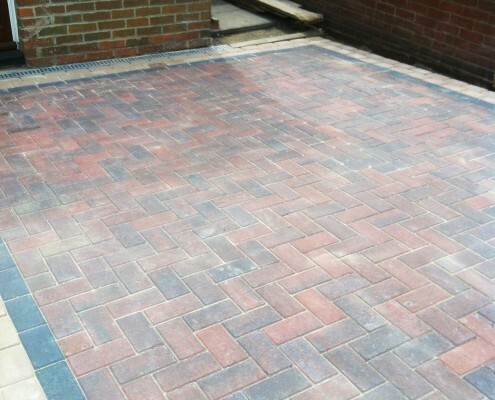 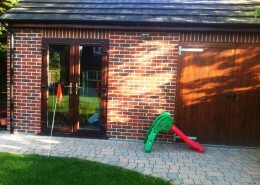 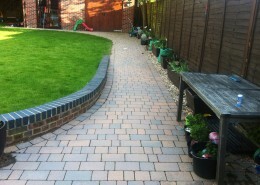 Whether you wish to enhance an existing driveway or create a new paved or patio area, CLW Brickwork can help you with design and advise. 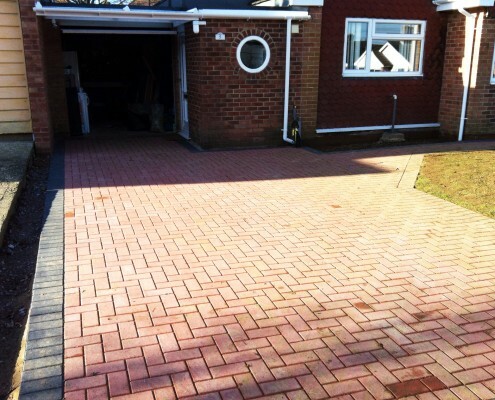 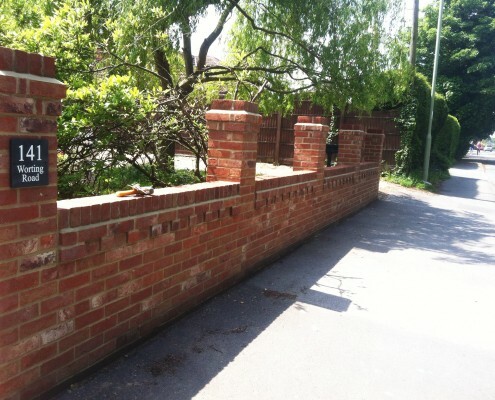 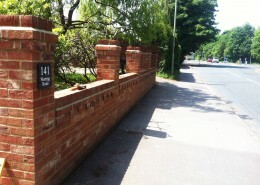 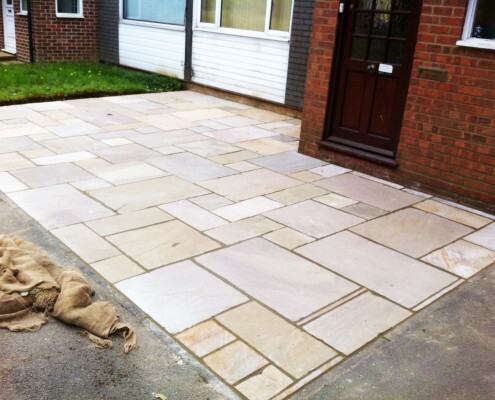 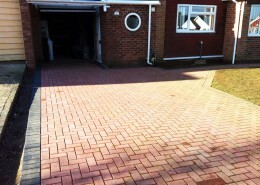 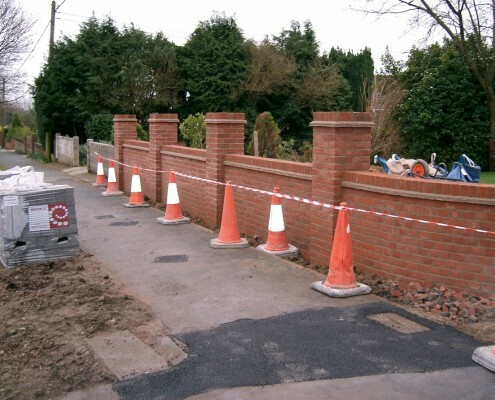 You may wish to enhance an existing driveway or need help in planning a brand new one, making a statement on the entrance or driveway to your home. 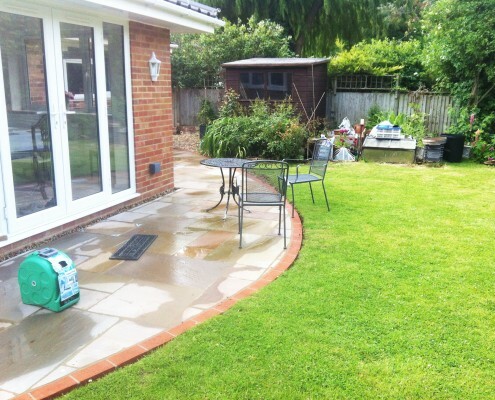 Maybe a modern contemporary styled patio to go with your new extension, or bi-folds, bringing the garden and home flowing seamlessly in to one another. 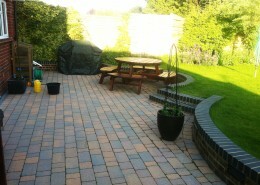 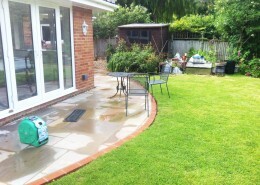 Or a more traditional style patio to go with an already established garden. 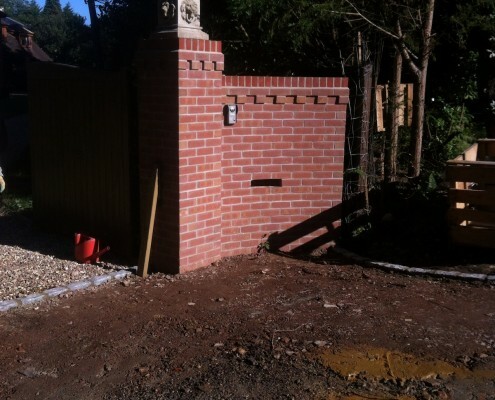 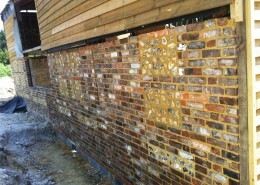 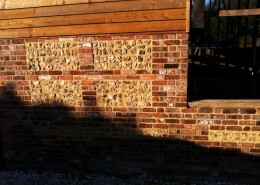 A feature wall around your boundary or retainer walls in and around your garden or patios can designed with anything you have in mind.